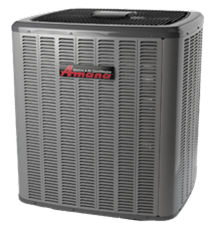 Keep your home cool all summer with air conditioning! A comfortably cool home environment is not just a luxury, but a significant necessity during the humid and hot summer months of Michigan. We at IDC Heating & Cooling have the knowledge and skills necessary to keep you and your family cool all summer long. All of IDC's air conditioning and cooling units are specifically designed to keep your home at a reliable and safe temperature. Contact IDC Heating & Cooling today and schedule an appointment. Don't forget to have your AIR CONDITIONER checked and cleaned for the Summer.